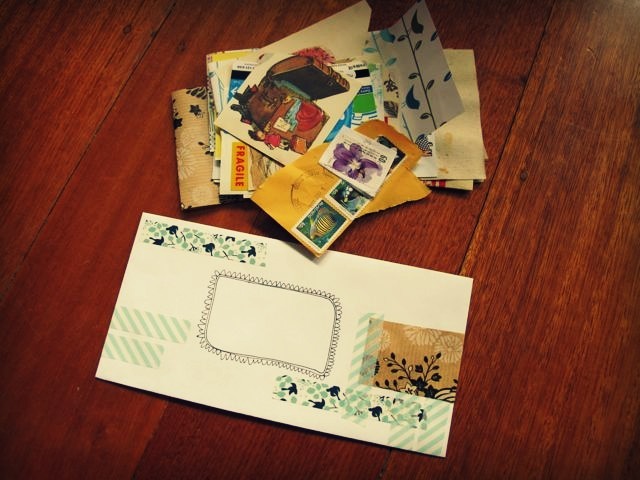 I'm participating in this cool paper swap run by the lovely Kelly Zarb. What a cool idea! I'm a bit of a paper freak so it was fun to put this together from my own stash and it'll be interesting to see what I end up with too! 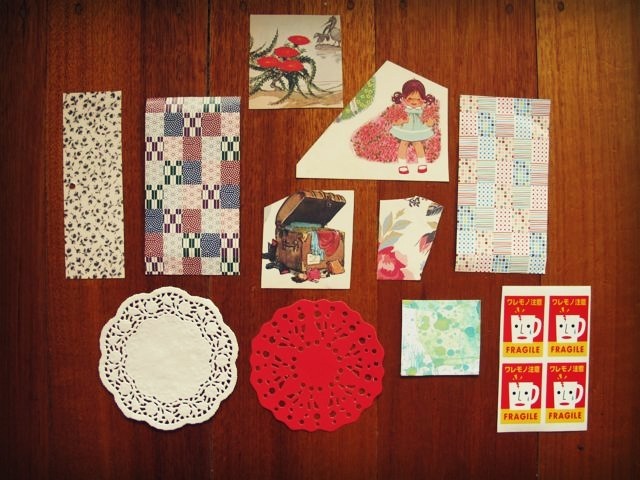 Here is a selection of the goodies I posted. And here is the lot, complete with decorated envelope.